Spam through forms reviews headache every webmaster. Disabling anonymous commenting and the introduction of compulsory registration severely limits the content of the resource user content, reduces the user loyalty and the intensity of site is crawled by search engines. Therefore, usually have no choice but to put the captcha. - possible access to the site via FTP. Go to the reCAPTCHA project of Google code. Open a browser to the address http://code.google.com/intl/ru/apis/recaptcha/. Use your Google account when working with the service. If you have not logged in, please login by clicking the link Sign in in the upper right corner. Take a subscription to the reCAPTCHA service. Click the Sign Up link located in the Getting Started unit. On the opened page click on Sign up Now! Create keys to use the service map to one or more domains. On the current page in the Domain box, type the domain name of the website that needs to use a captcha. If the captcha is supposed to be used on multiple sites, and the list is not known in advance, activate the option " Enable this key on all domains (global key). Click Create key. Get and store public and private keys for use of the service. 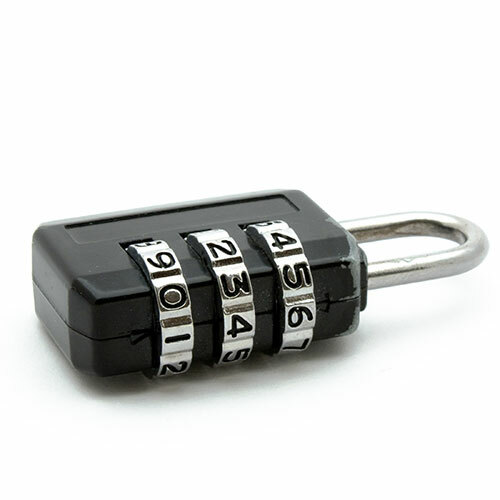 Copy the contents of the fields of the Private Key and the Public Key of the loaded page. Save them in a text file for later use. Read the documentation on installing captcha. Open a browser page with the address http://code.google.com/intl/ru/apis/recaptcha/intro.html. Select the section that corresponds to the CMS, engine, forum, or technologies, which built the website. Note the section Applications. It includes links describing the installation of the captcha with popular CMS and forums. As a rule, for the popular CMS, there are modules add-ons that you can download and install within a few minutes. In the section Programming Environments provides links to documentation on using captcha with popular programming languages and frameworks. As a rule, these sections provide ready-made solutions that can be easily integrated into your website. Put a captcha on the site. Use one of the solutions found in the documentation. Download the module for your CMS, or copy the example code. Upload the plugin to the site, paste the code in the templates of pages. Perform the configuration of module add-ons or code block to work with captcha. If you use the plugin, log in to the admin panel, navigate to the configuration page, enter the public and private keys obtained in the fourth step, save the changes. If you use your own solution, modify the code so that the parameters of the call library functions work with captcha passed the correct key values. Test the captcha. Open one or more pages where it is installed. Make sure it exists on the page. Use the functionality of the site, for the protection of which was installed captcha. Make sure that the functionality was not broken. If you have multiple sites with known domain names, you can create a subscription for a few keys, clicking on the link to sign up for multiple keys page key generation.